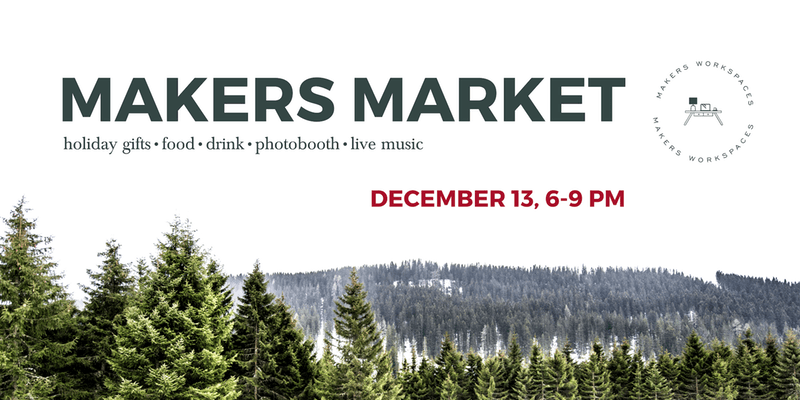 Come join us for a Winter Wonderland market full of local vendors, food and drink, a photo booth, and more! We're very excited as this will be our 5th annual holiday market. Stay tuned as every week leading up to the market we'll be revealing a special activity.